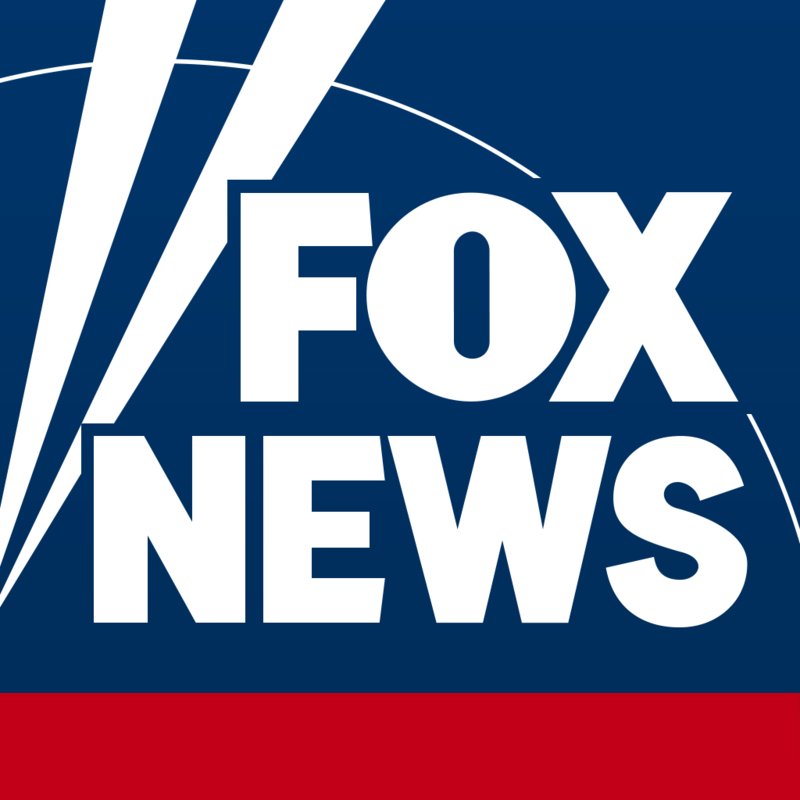 Yes, Fox News Channel can be streamed live through the Fox News Channel app. Users will need to log in with an authorized cable, satellite, or telco provider credentials to stream Fox News live. To stream Fox News live, tap on “Live TV” from the Menu, and then tap the “Log In” button located in the top right corner. Then search for cable provider and enter login credentials.